Merry will soon be ready for her new home. She's friendly and likes to get attention, she gets along with other cats and will be fine in a home with other friendly kitties. 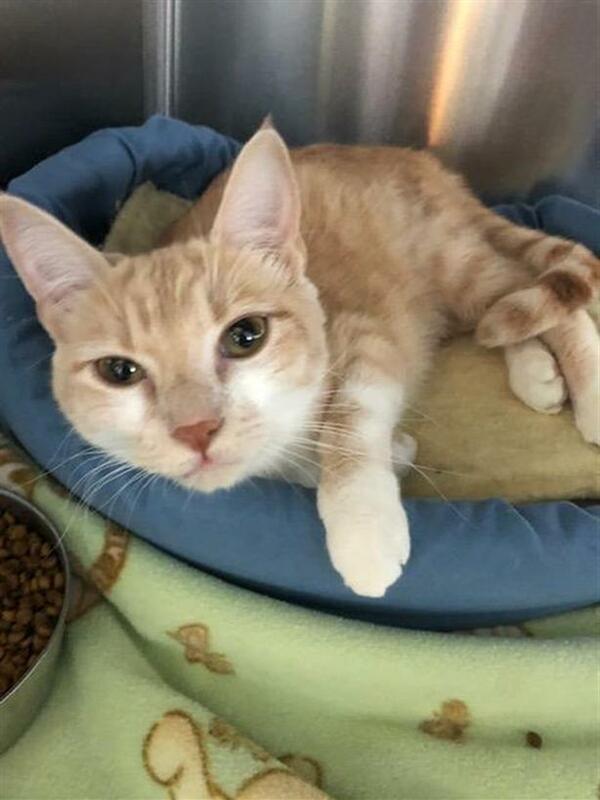 Merry is waiting at the Shuswap SPCA.